Our crew can deep clean your carpets with high-tech equipment for guaranteed results. Are the carpets in your Hawaii home looking a bit drab? Have stains, pets, or water damage affected the cleanliness and quality of your interior carpeting? 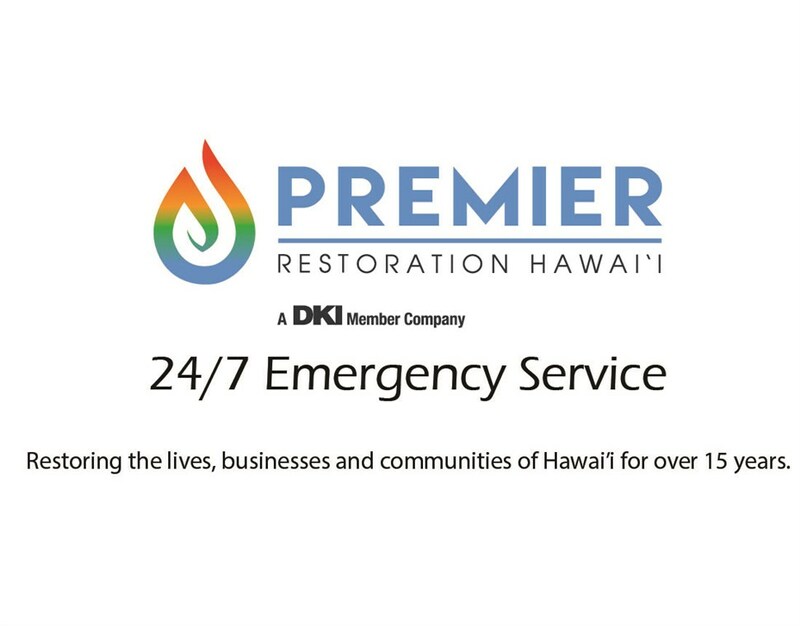 When you need professional service to restore carpets to optimal condition, Premier Restoration Hawaii is the company to trust. As a leading restoration company with a commitment to providing personalized, fast service and competitive pricing, we can deep clean your carpeting and get your home back to looking like brand new. Odor control services to not only restore carpets, but also to make them smell-free! Professional carpet cleaning is just one of the ways that the team at Premier Restoration Hawaii works to provide comprehensive solutions to Hawaiian property owners, and we’d be happy to answer any questions you have about our vast selection of services. Give us a call today to learn more about our respected, local restoration company, or request your free no-obligation estimate now by filling out our online form.